Yellow teeth can cause you to hide your smile and avoid close conversations. 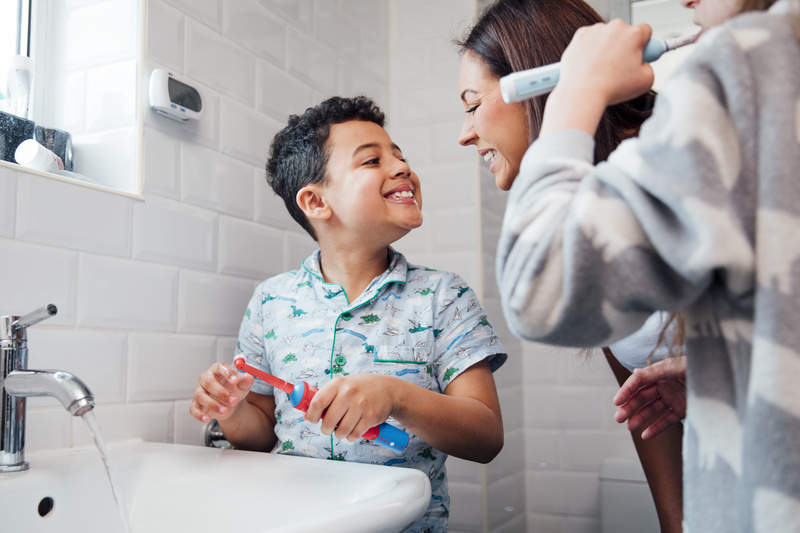 If you’re looking to boost your confidence and polish your pearly whites, it’s time to explore teeth whitening options. From in-office treatments with your dentist to take home kits, here’s what you need to know about teeth whitening. There are plenty of over-the-counter options available for teeth whitening. Strips, pens, and do-it-yourself remedies all tout instant and easy results. 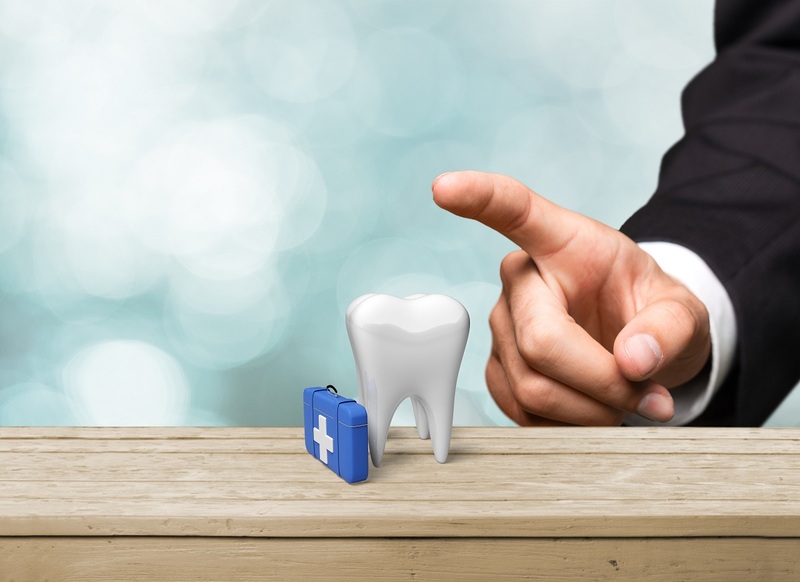 While ads claim that you may be able to get your teeth a few shades brighter with these methods, these retail systems don’t provide the same results as professional options. Over-the counter products can use a maximum strength of 4% Hydrogen Peroxide, the active ingredient in whitening products. Professional strength whitening solutions are 35-50% Hydrogen Peroxide, which is used in the dental office. You could spend a pretty penny trying to get inferior results. If you’re looking to whiten your teeth at home but you want professional results, talk to your dentist about a take-home whitening kit. To ensure that your teeth get as white as possible, your dentist creates molded trays of your mouth. Along with these molds, your dentist gives you a professional-strength tooth whitening solution. You’ll follow the given instructions and place the solution onto the teeth molds. Place the molds on your teeth for the specified amount of time and after a few treatments, your teeth will be as white and bright as can be. For really fast professional results, speak to your dentist about in-office whitening treatments. These options typically involve using a high-percentage solution of hydrogen peroxide and a special light. In one sitting, your teeth could become up to fourteen shades whiter. It’s the best way to get instant results. At Turner Dental Care, we understand how important your smile is. 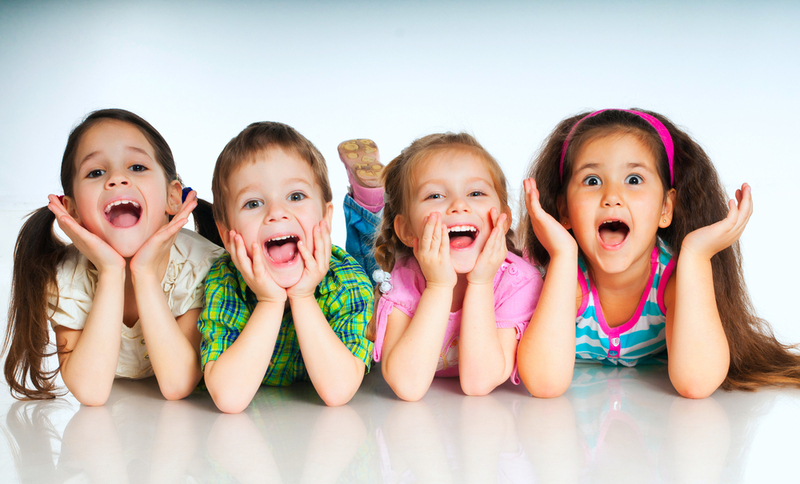 That’s why we’ve dedicated our practice to providing quality dental care to patients of all ages. From the very first dental visit to teeth whitening and cosmetic dentistry, our wide variety of services make it easy to receive all of your dental care in one location. 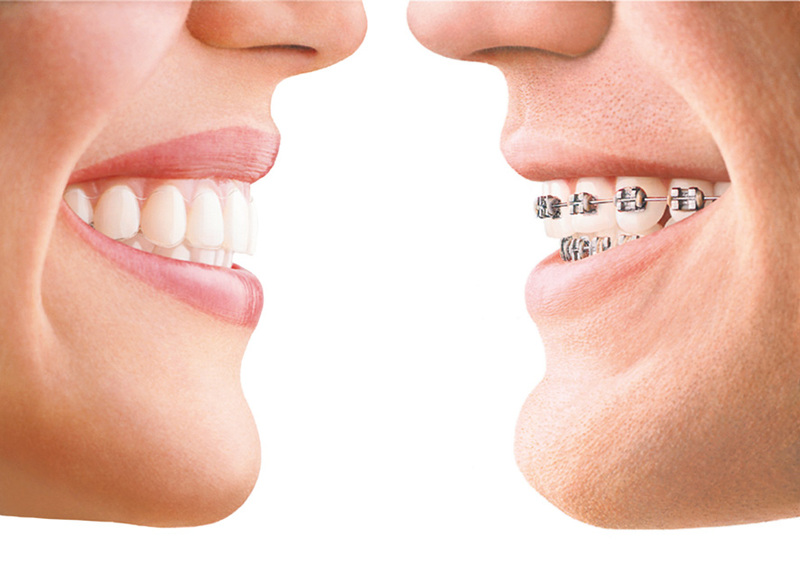 At Turner Dental Care, we provide a wide range of dental services. 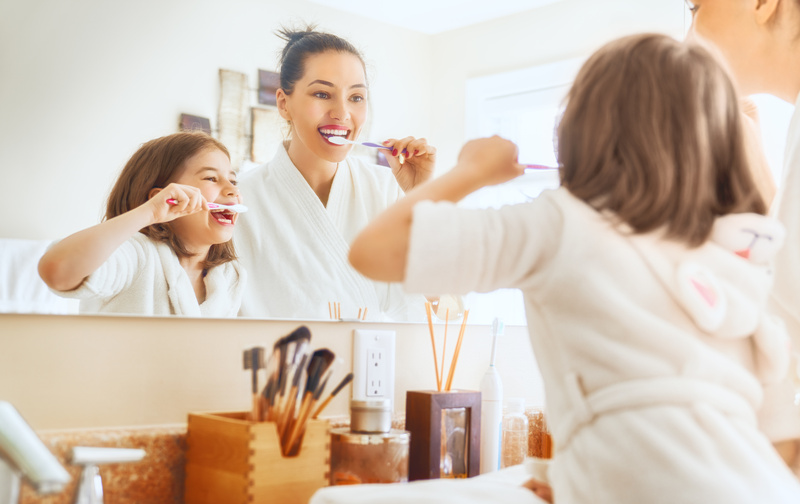 Our family and cosmetic dental office is dedicated to providing the quality treatment and care you deserve. 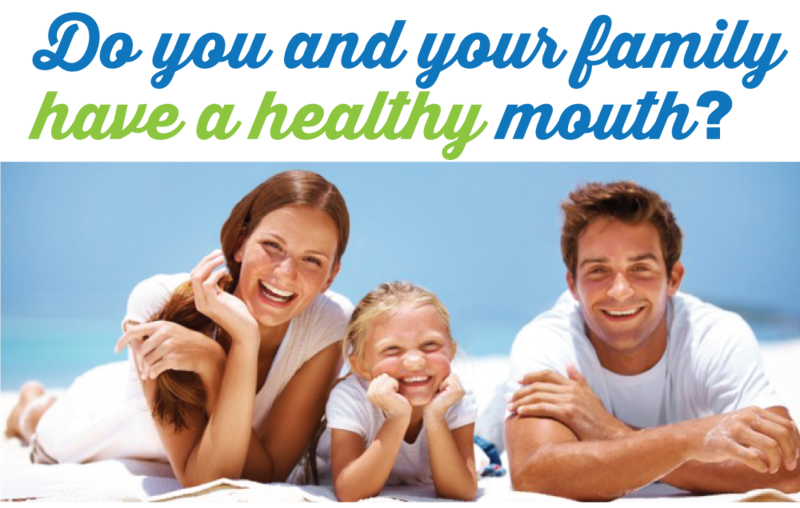 For more information about our services or to schedule an appointment, contact us today at (949) 770-3294. or visit us at www.turnerdentalcare.com.